The annual client satisfaction survey also found that 95% of firms actively recommend Redbrick’s case management technology to other firms. 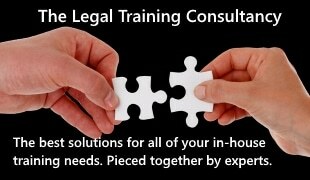 Martin concludes “Our unique transactional business model, which often saves the law firm tens of thousands of pounds, makes it essential for us to ensure clients are happy and well supported for the lifetime of our relationship. “We too often see firms that have paid huge sums of money upfront for case management only to have been left to set it up themselves, or to have prohibitive costs for training and updating the system to deal with.